During the 1970's, Eric continued to play old-time music and can be heard with the Spare Change Boys on the recently released Folkways CD, "Classic Oldtime Music". 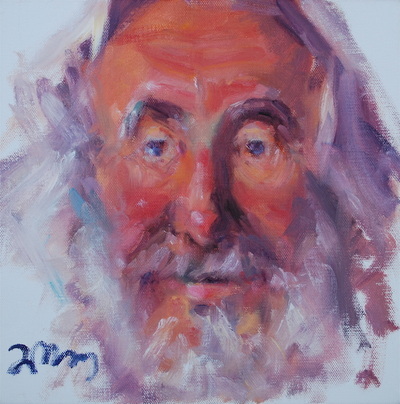 He also took up the tenor banjo, organized the Graineog Celidh Band around two master musicians from County Clare, Joe Cooley and Kevin Keegan, and spent six months in the west of Ireland, visiting and learning from older traditional musicians there. Eric's first solo LP, "Bluegrass Guitar", featured an all-star band including David Grisman and Tony Rice, and was released in 1979 on Kicking Mule; it was recently reissued, with additional duet tracks with David Grisman, as "Thompson's Real". A duet album with guitarist Alan Senauke, "Two Guitars", featured a more eclectic mix ranging from American bluegrass to Irish reels to Greek rembetika; it has also recently been reissued in tandem with the Blue Flame Stringband album. 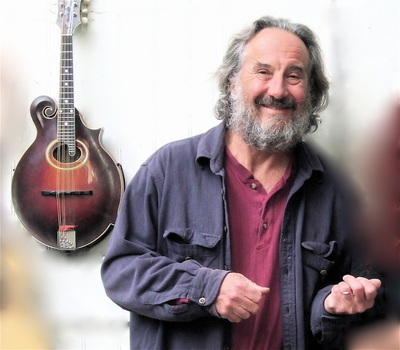 In the 1980's Eric toured extensively nationwide and abroad with the Blue Flame Stringband (with Kate Brislin, Alan Senauke, and Suzy Thompson) and the Backwoods Band, recording with both bands. Between tours, he traveled to southwest Louisiana, pursuing his newest musical interest, Cajun music. In 1983 he formed the California Cajun Orchestra and can be heard on their two award-winning Arhoolie CDs. More recently he has recorded with the Todalo Shakers and the Bluegrass Intentions. Eric also appears as a sideman on recordings by Mike Seeger, Alice Gerrard, the Savoy-Doucet Cajun Band, Mac Benford, Jody Stecher, Jane Voss, and Frankie Armstrong, among others. 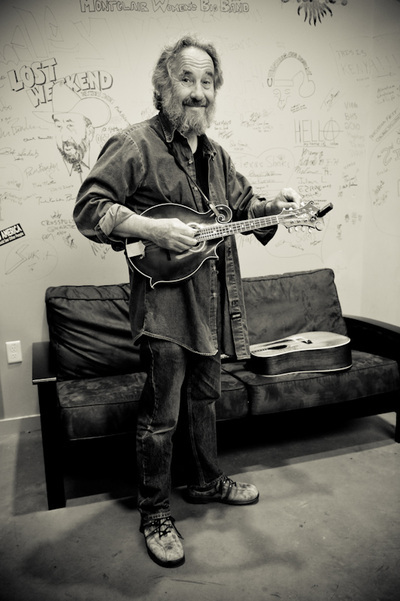 Eric's current projects and collaborations include his all-star string band, Kleptograss; Guitars Without Borders (acoustic power guitar trio with Jody Stecher and Scott Nygaard); duo with Alan Senauke; and the Black Mountain Jungle Boys, a melding of two of Jerry Garcia's early bluegrass bands (Black Mountain Boys and Asphalt Jungle Mountain Boys) with David Nelson and Jody Stecher. Eric is a knowledgeable and patient teacher, who has been a staff member at Puget Sound Guitar Workshop, Bluff Country Gathering, Augusta Heritage Old-Time and Cajun-Creole Weeks, Port Townsend Festival of American Fiddle Tunes, Ashokan Fiddle & Dance Camp, and Lark In the Morning. His most recent publication is "Playing Bluegrass Guitar", published by Backbeat Publications. Eric's guitar instructional materials are distributed by Stefan Grossman's Guitar Workshop. He is featured in the Mel Bay publication Flatpicking 2000 and has also written instructional columns for Flatpicking Guitar and Acoustic Guitar magazines. 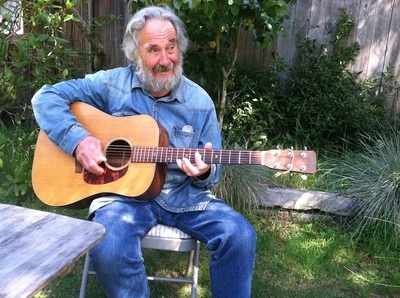 Eric gives private lessons and also teaches classes at the Freight & Salvage in Berkeley.